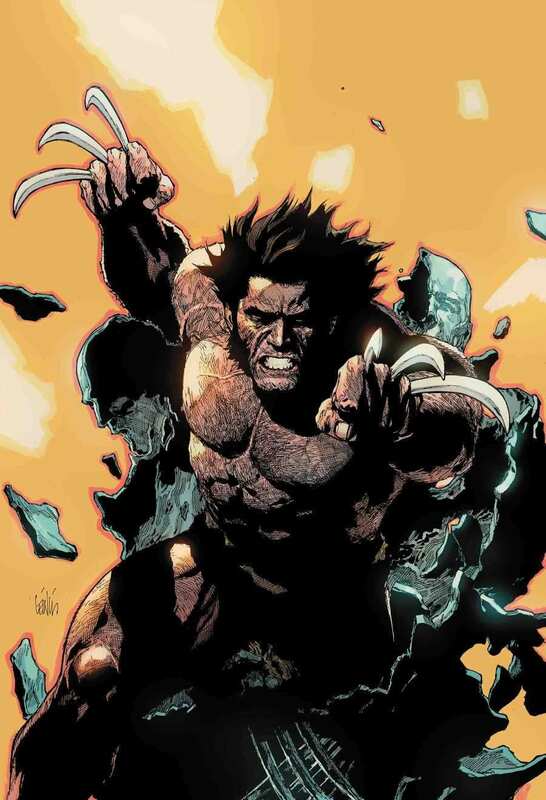 Writer Charles Soule seems determined to make the mystery last as long as possible in The Return Of Wolverine #1. 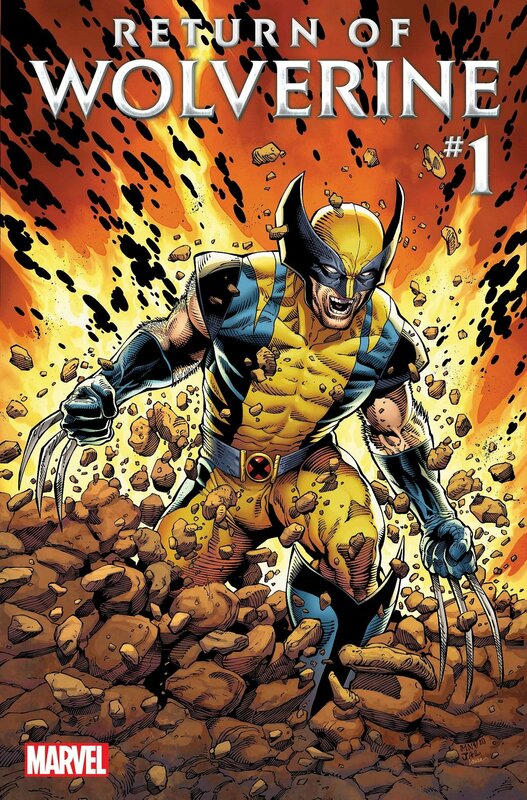 It’s been four years since Marvel Comics decided it was time to kill off Wolverine. The character was becoming amorphous, difficult to define; was he an Avenger or an X-Man, a relentless force of nature or a school headmaster? He was all these things, and more. There was no definitive portrayal, no common thread running through all his many comic book appearances. The brand had suffered as a result, and sales had been declining for years. Marvel realized they needed to give Canucklehead a break, so they killed him off. Of course, these are comics, and no death lasts forever. 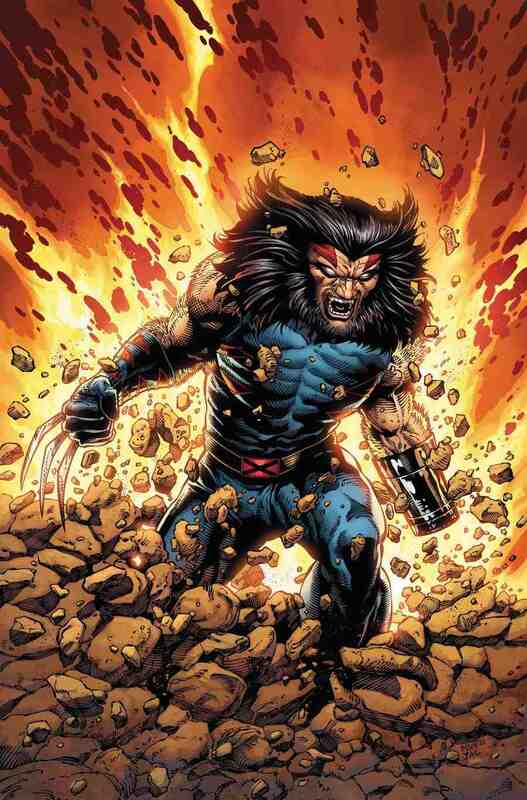 In fact, at the time, writer Charles Soule – who penned The Death of Wolverine – told readers it would last “until at least 2017,” implicitly admitting this was only a temporary breather for the character. Right on cue, last year’s Marvel Legacy #1 brought him back and since then, Marvel’s spent the last year dropping clues and hints as to how Wolverine has returned from the dead, and just what he’s been up to. Now, they’re finally ready to explain the mystery and appropriately enough, it’s fallen to Charles Soule to write The Return of Wolverine, this time partnering with artist Steve McNiven. The issue kicks off in dramatic style, with Logan awakening in a lab that’s been the site of a bloody attack. He has no recollection of who he is, or even where he got there; all he gets are occasional flashes of memory, of his dearest friends and his oldest enemies, and those flashes are usually linked to a verbal trigger. When he calls a sabertooth tiger “kitty,” for example, he flashes to an image of Kitty Pryde. It seems Logan has been resurrected by a mysterious organization called Soteira. They’ve been introduced in issues leading up to this one, and seem to have dark designs for the future of the human race. Already we know they’ve acquired a genetic database of every living person on the planet, and spent a fortune planting dangerous weapons in space. But their purpose remains unknown. Presumably, the name of the organization is itself a clue; Soteira is Greek for “savior,” and was an epithet that detonated faith in a deity’s saving power. Appropriately enough, Soteira’s leader is a woman who calls herself Persephone, the Greek goddess who became Queen of the Underworld. But what are Soteira trying to save the world from, and what price will they demand for their own definition of salvation? The Return of Wolverine #1 doesn’t even attempt to answer those questions; indeed, readers will know far more about Soteira than Logan himself. One of the most interesting ideas in The Return of Wolverine is a sort of psychic prison, symbolic of the fact Logan has lost all sense of who he is. Behind some cells are memories of the people who matter the most to him, while behind others are aspects of his psyche, ranging from the Weapon X berseker to the heroic Avenger. It’s a smart approach on Soule’s part, incorporating the massive range of different Wolverine portrayals we’ve seen in the past into his own story. When he learns Soteira has kidnapped a child for experimentation, Logan chooses to open the door of the hero first. If you’re looking for answers to the mystery of Wolverine’s resurrection, this issue doesn’t provide any at all. 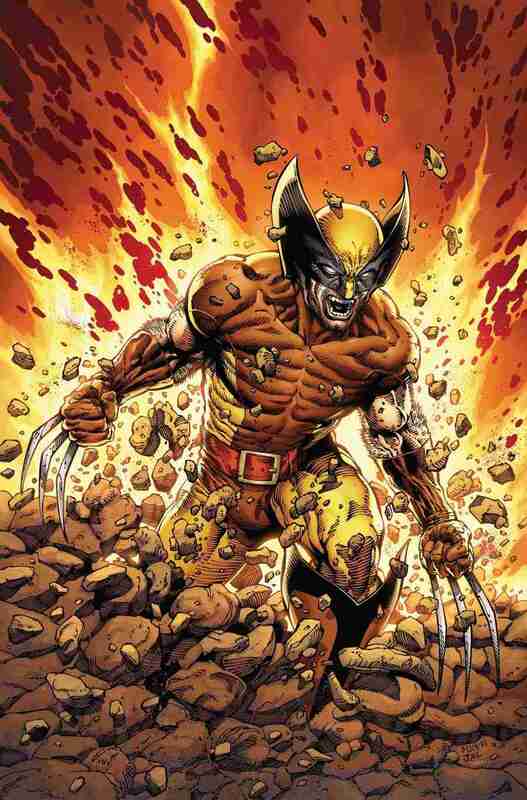 Nor does it explain why Logan’s powers have changed slightly and why his claws can turn red hot. Indeed, The Return of Wolverine #1 only shows that happening in the opening scene and as such, Soule clearly intends to take his time revealing the truth.